#Falcons WR Harry Douglas 2 catches for 61 yards. Saw his Dad at the hotel this morning. He was feeling good about this game. 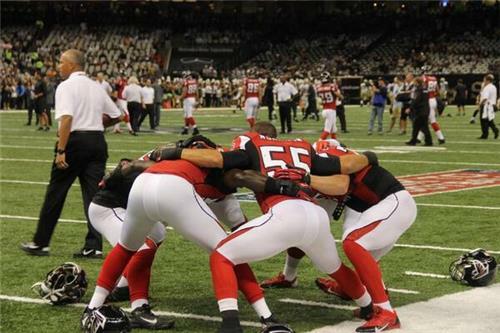 #ATLvsNO im sure we be back 2nd and 3rd quarter I hope so!!!!!! We are open and enjoying the morning #NFL games! #ATLvsNO #OAKvsIND #SEAvsCAR Join us for food and drink specials! 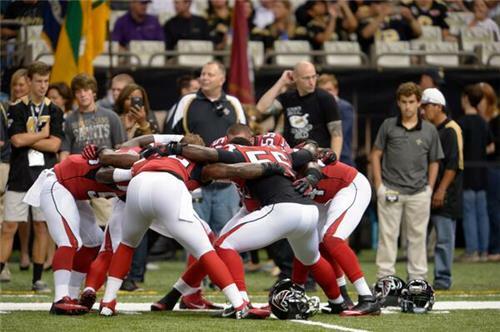 #ATLvsNO #WhoDat let's get it!